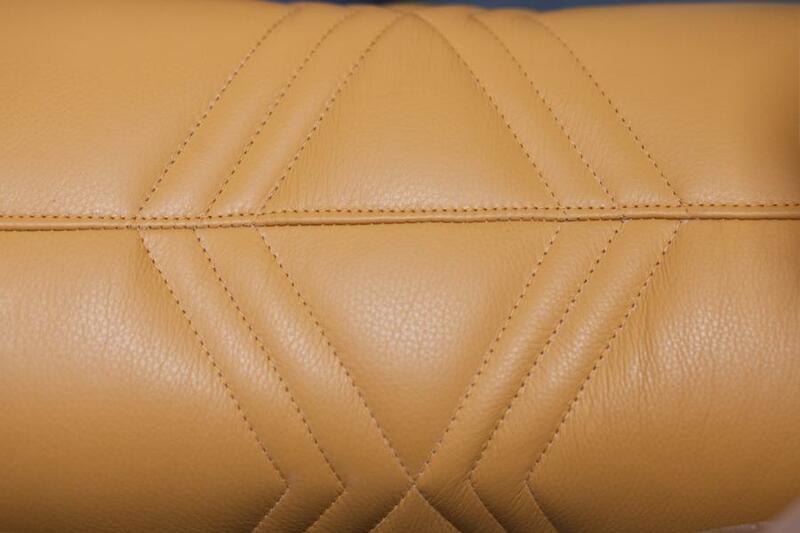 Stitching is a detail that can change the entire look of your seating. 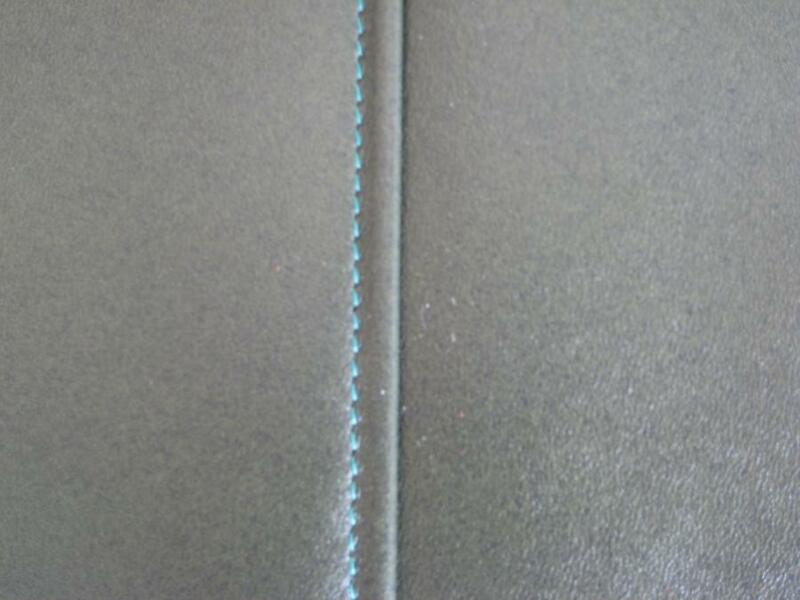 If you wish to enhance plain back seating look no further then the different stitch detail Craftwood can supply. We have completed many different stitch designs for our customers. Please look in our Feature Gallery and filter stitching, to see the combination of different projects we have worked on. Stitching can be used on both fabric and leather, we can colour match the thread and material to create a bespoke pattern for you or we can use a contrast of thread and material to give a stand out look. A clean line of thread, can be colour matched to material or fabric. 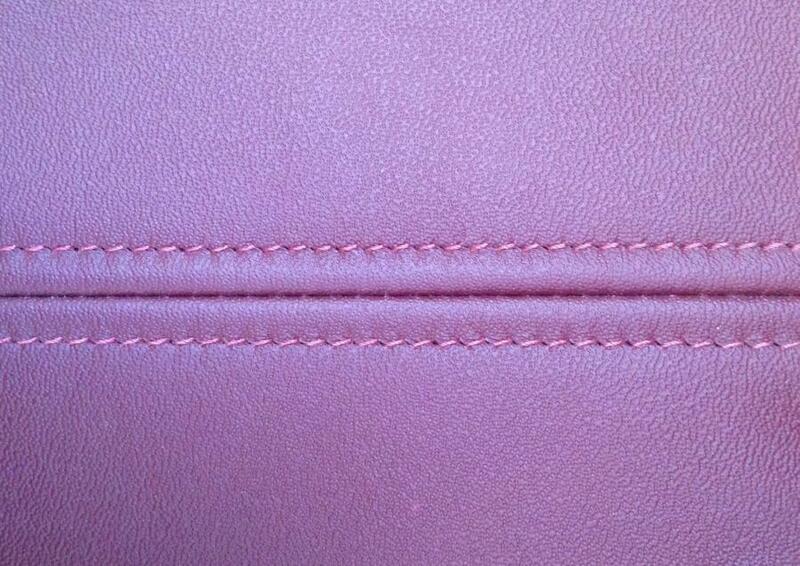 We can create bespoke stitching from a design you have in mind. This is a design feature in itself, can be used to create a subtle extra detail. 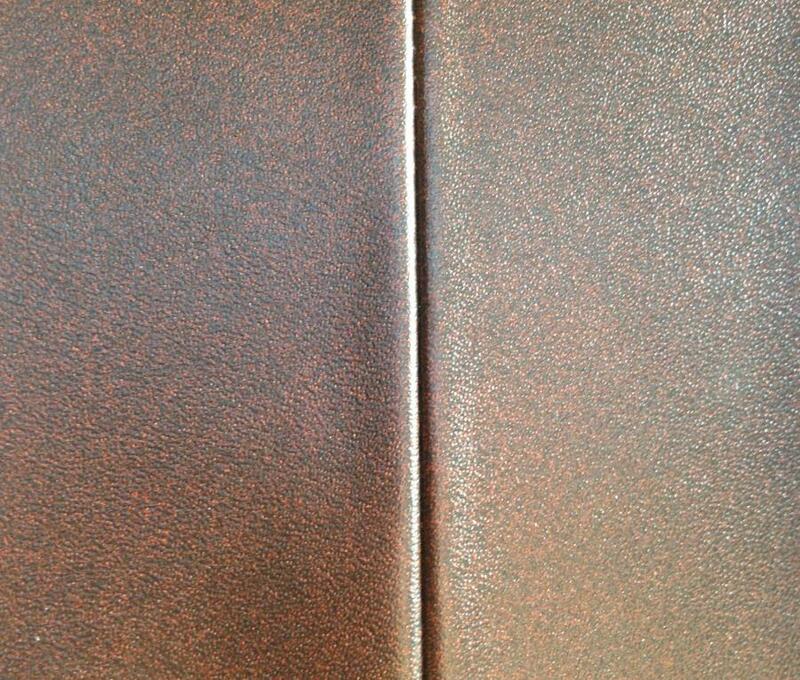 This detail is a clean look if you require the seating to be the main focus and no other details are needed. Make your seating stand out from the crowd, contact us today to find out how.